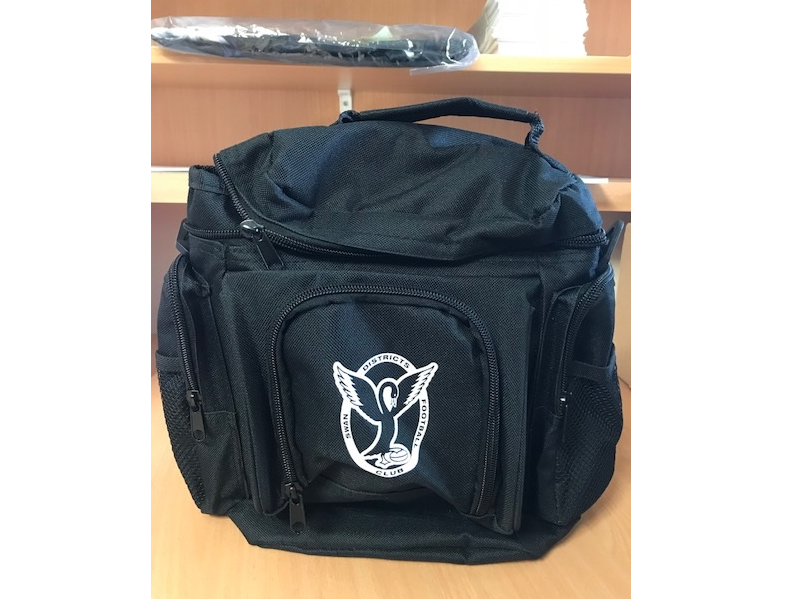 Swan Districts cooler bag. 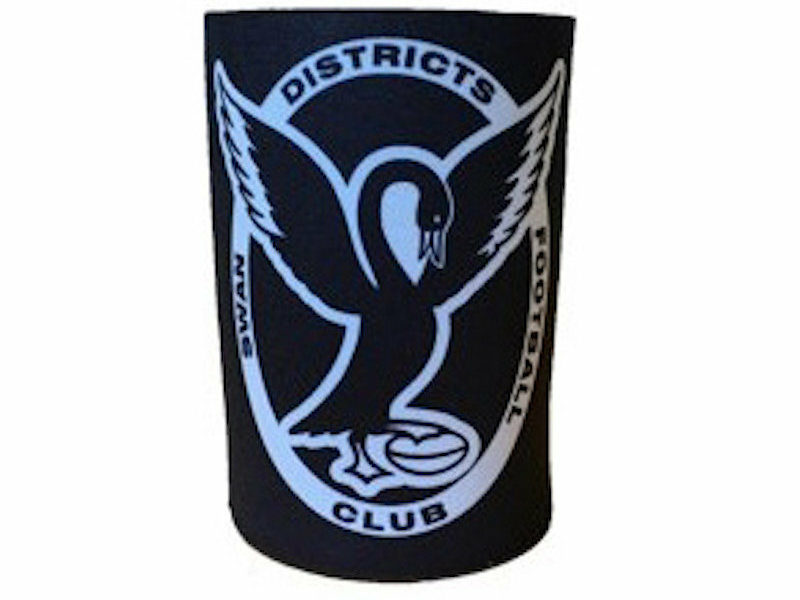 A 6.5 litre cooler bag with an inner lining of aluminium foil. 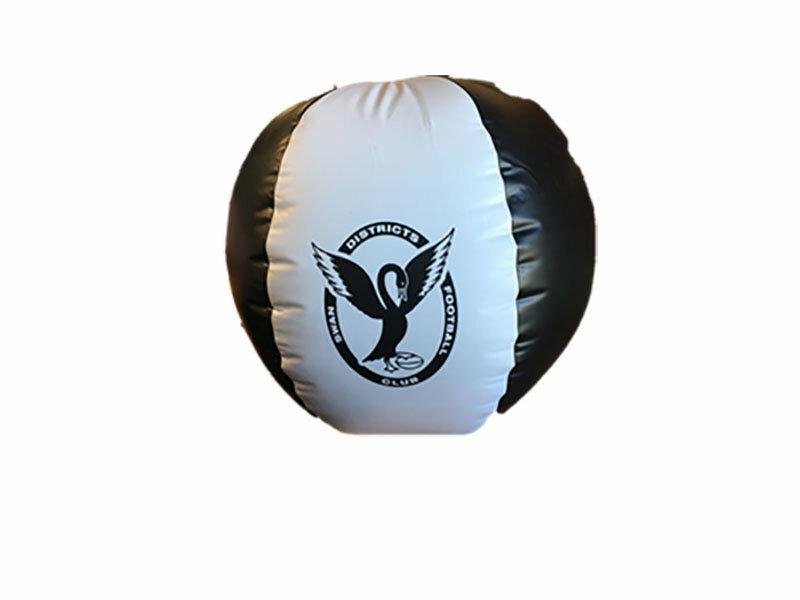 Take a Swans Ball to the Beach this Summer. 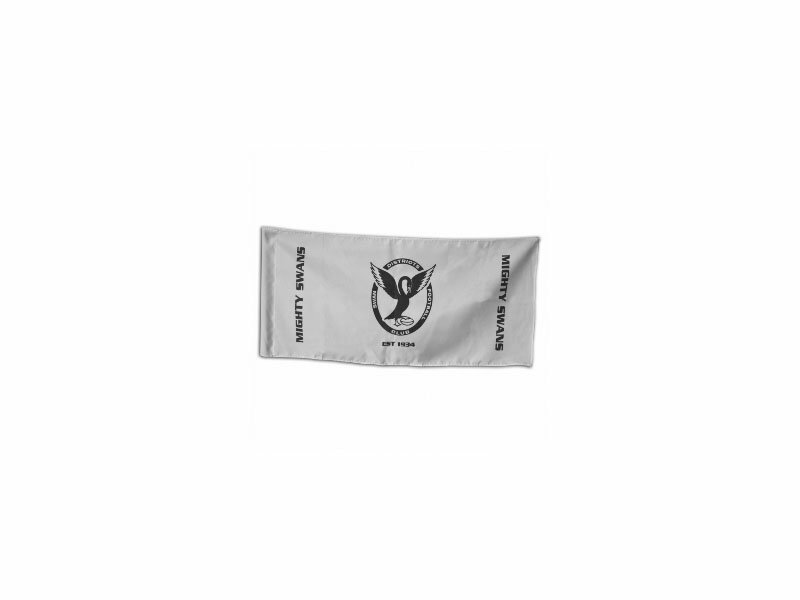 Show your tru colours. 50cm when inflated.